Tract D- Templer Beach. 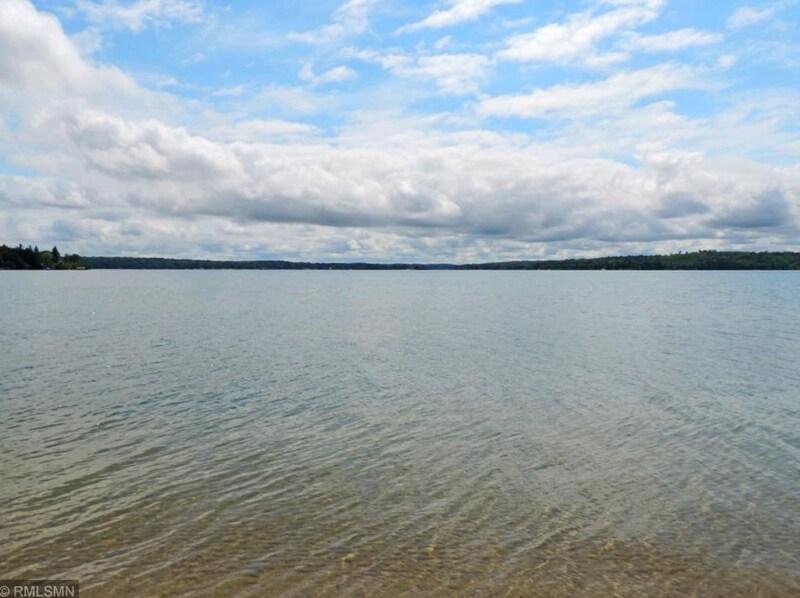 A must see property on Leech Lake. Located on Walker Bay, this property offers stunning lake views, sandy beach, and a natural protected docking area. Lot is wooded and has plenty of room to build a home and accessories buildings. 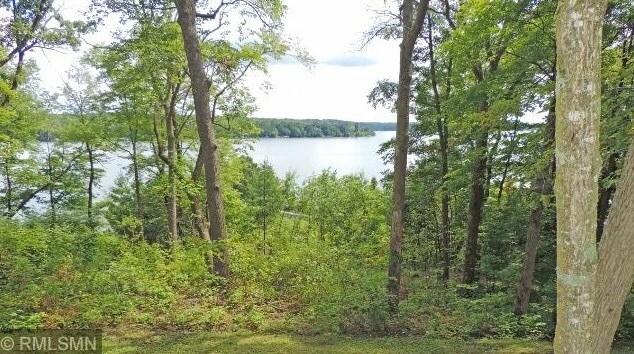 242' of lakeshore and over 2.4 acres of land located on a dead end road on Templer Point. Driving Directions: From Walker, go east to Onigum Road, continue to right on Templer Point Rd. Tbd Ann Marie Lane NW, Walker, MN 56484 (MLS# 4962486) is a Lots/Land property with a lot size of 2.430 acres. Tbd Ann Marie Lane NW is currently listed for $239,900 and was received on June 04, 2018. Want to learn more about Tbd Ann Marie Lane NW? Do you have questions about finding other Lots/Land real estate for sale in Walker? You can browse all Walker real estate or contact a Coldwell Banker agent to request more information.